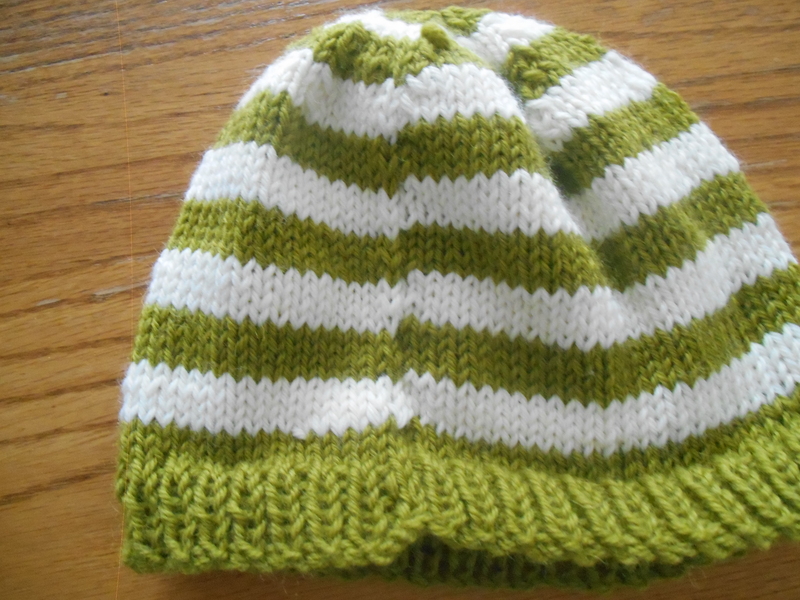 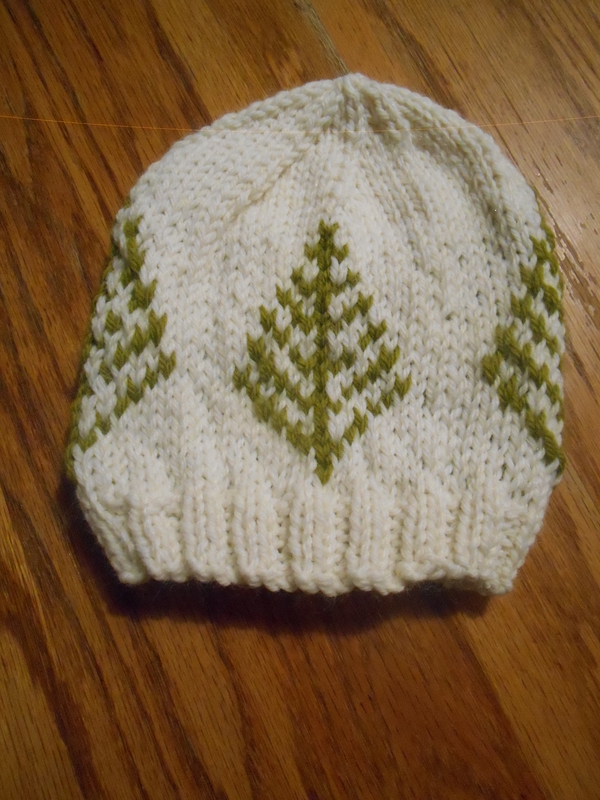 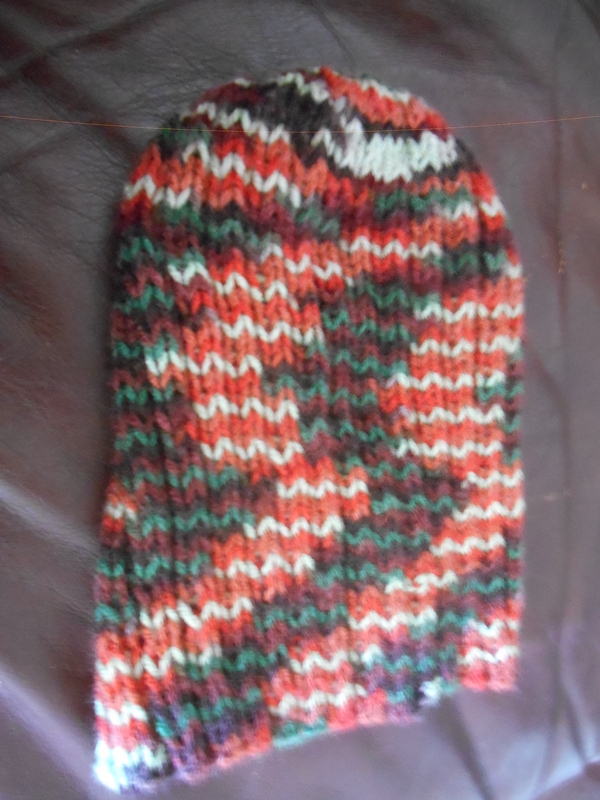 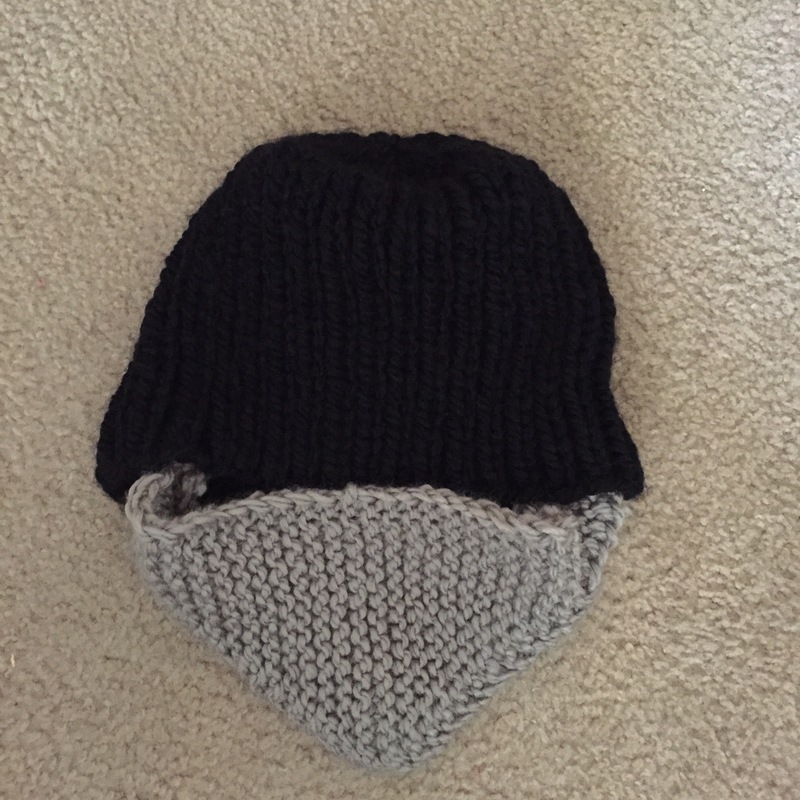 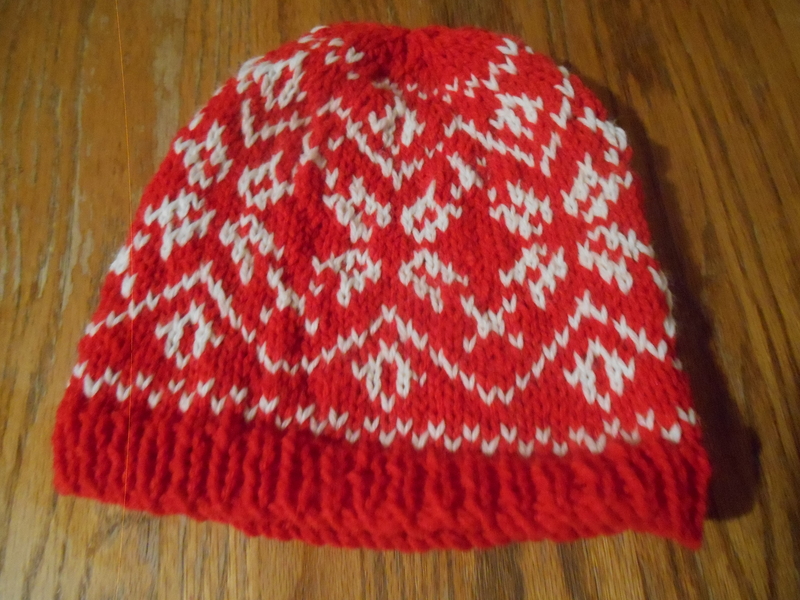 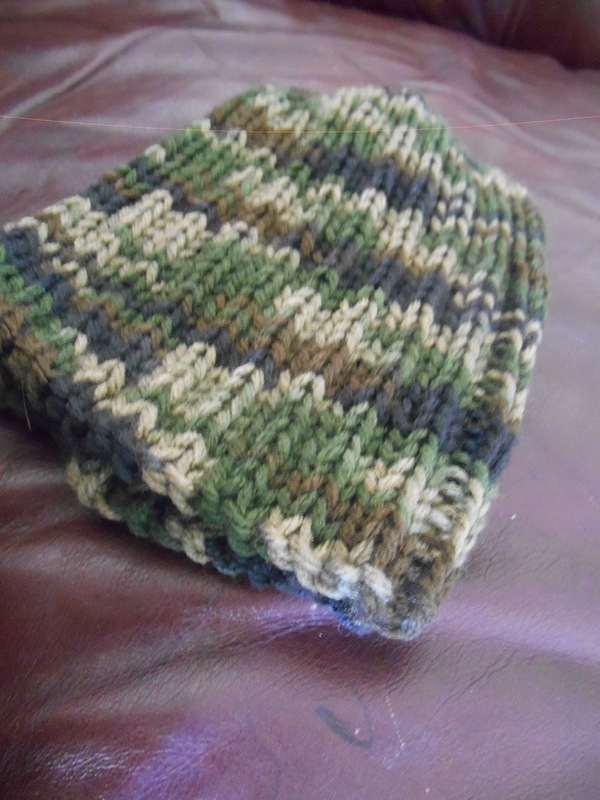 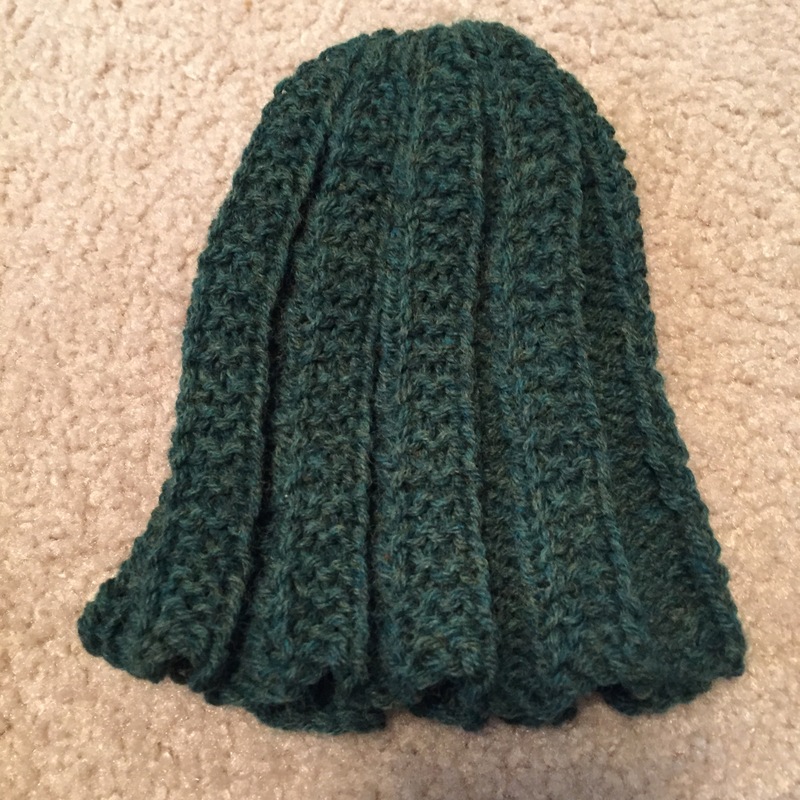 I didn’t use a pattern for this hat. 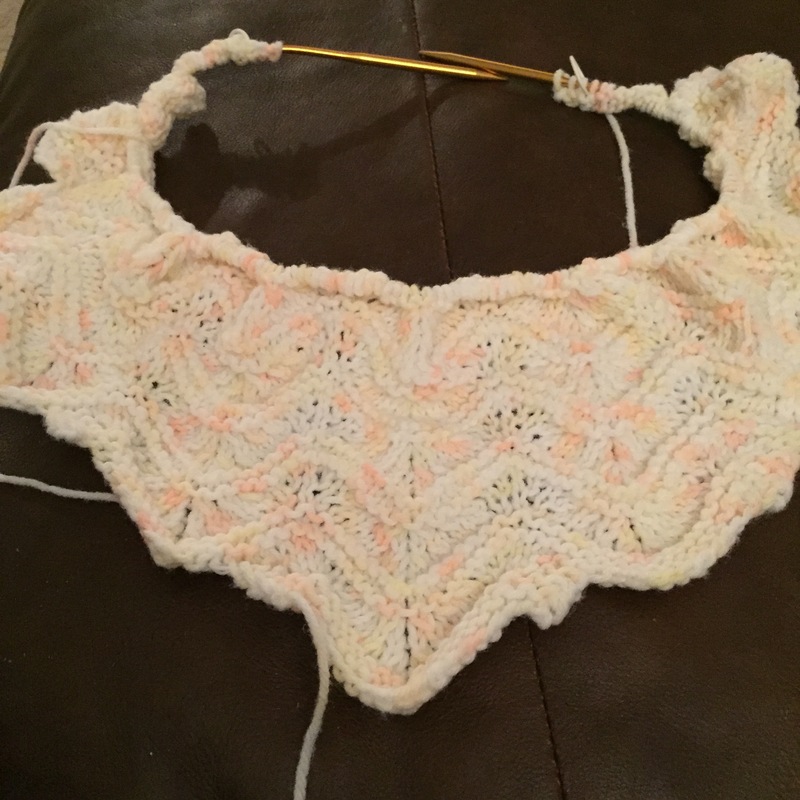 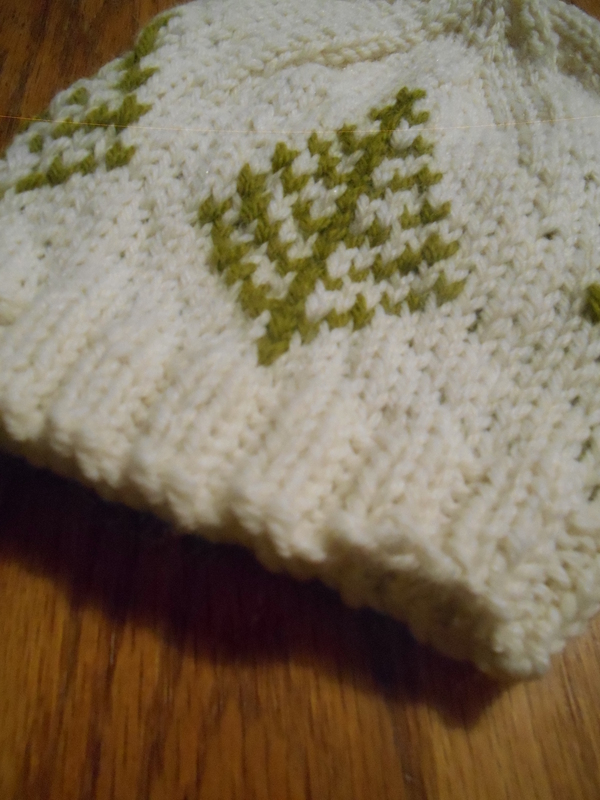 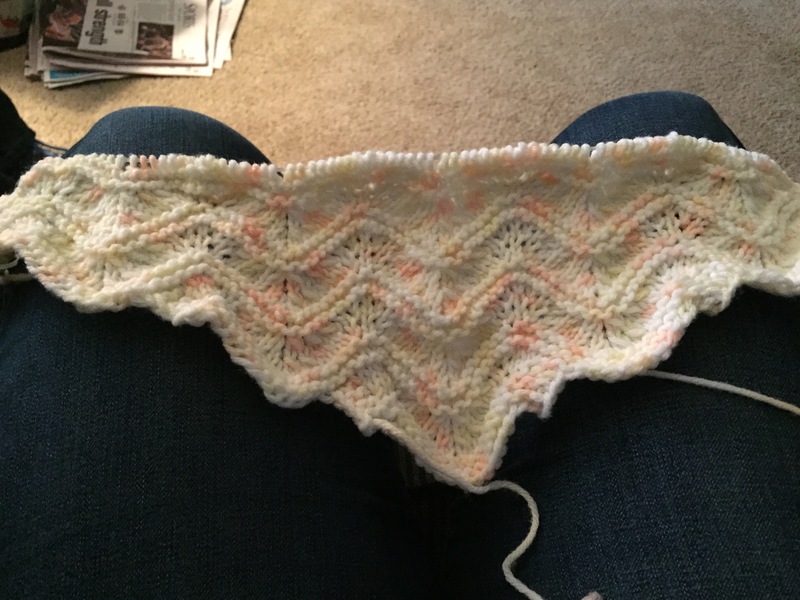 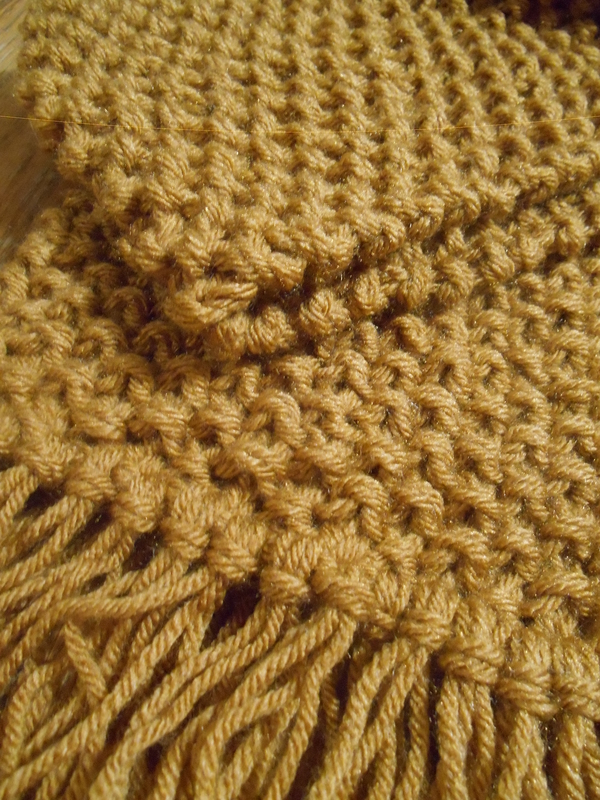 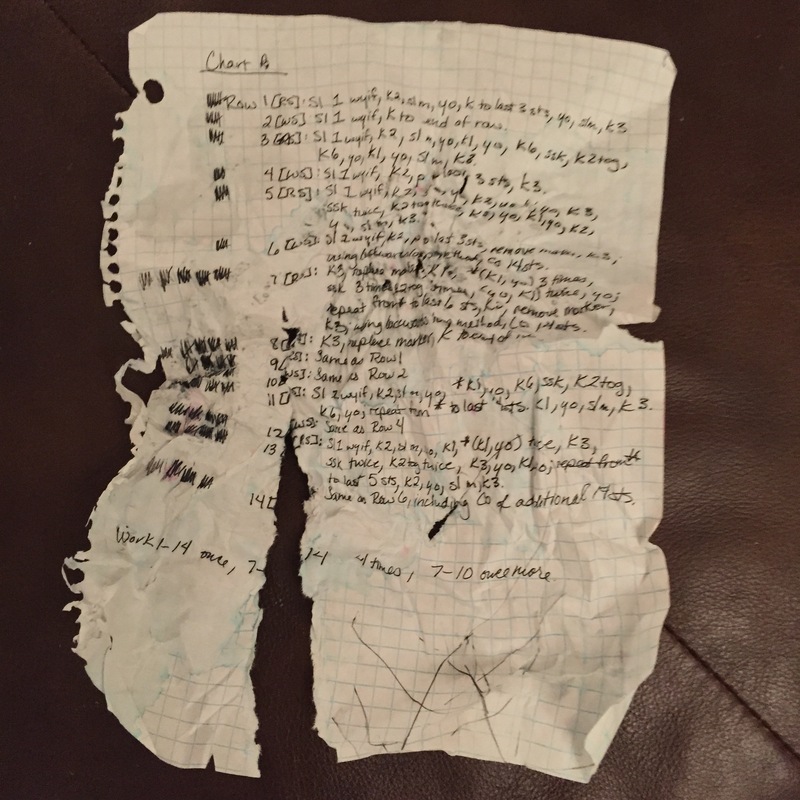 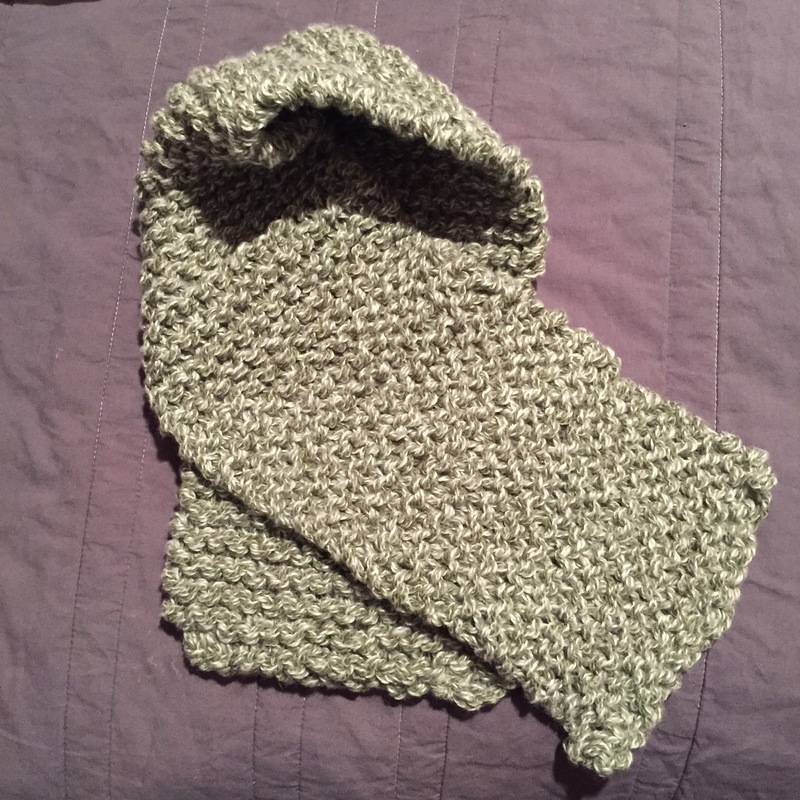 It took me a while to figure out a stitch repeat that would work with the number of stitches I cast on. 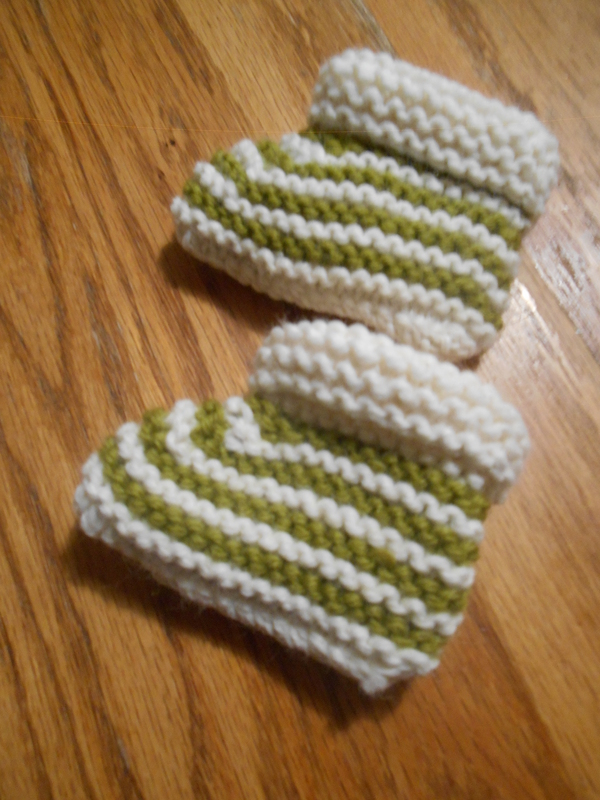 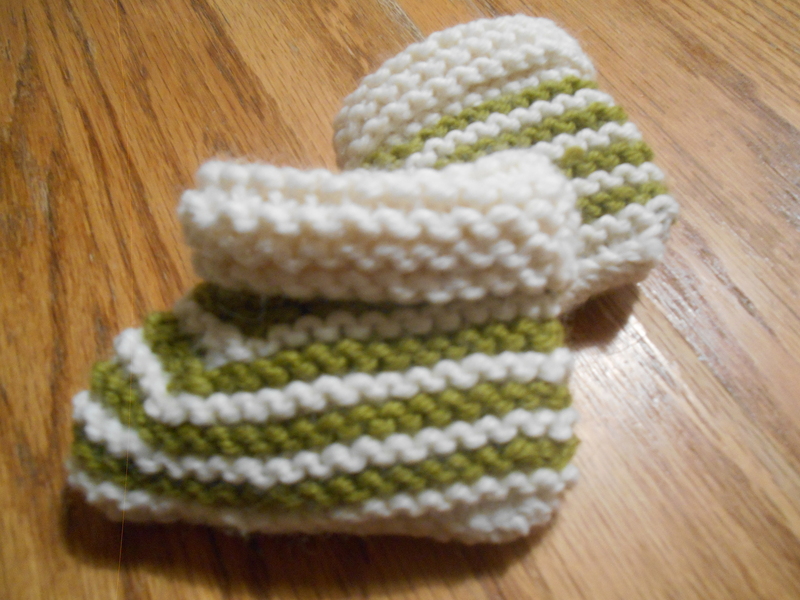 These booties are from this pattern. 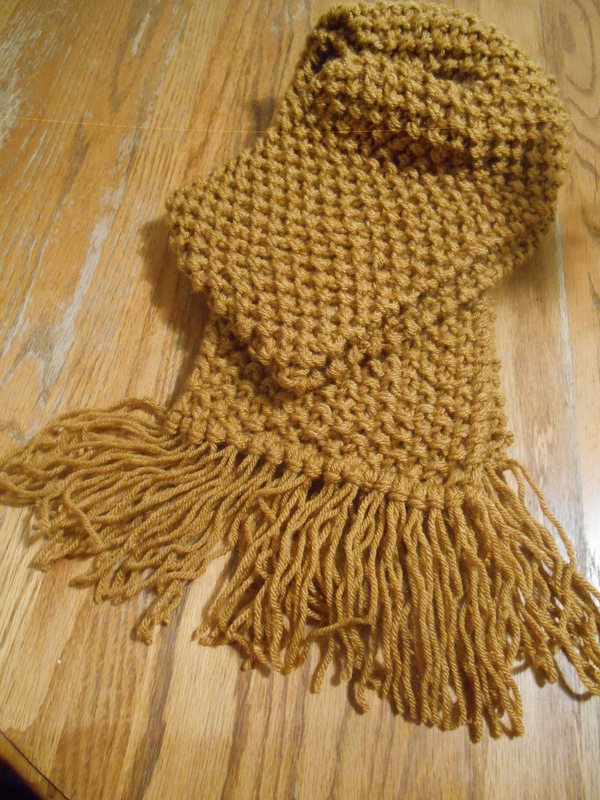 This scarf is also going with this gift. 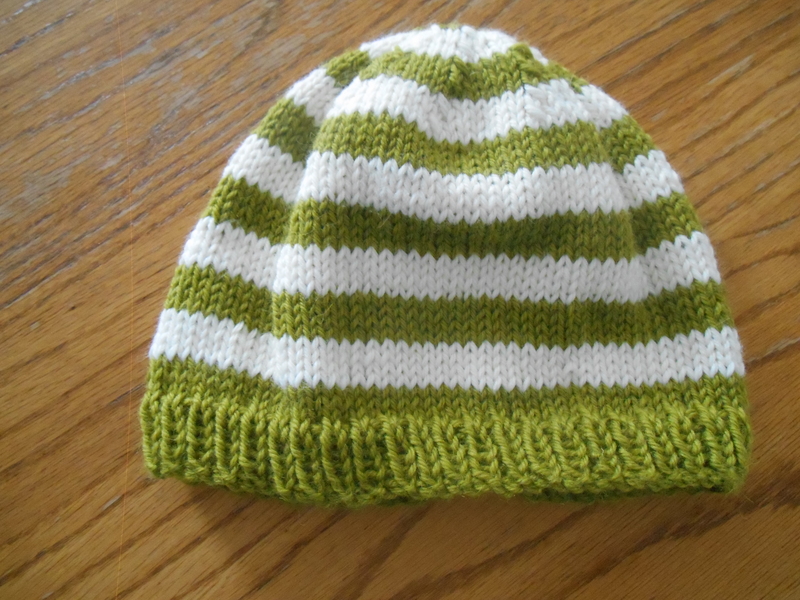 It doesn’t match, but it is still green and white.